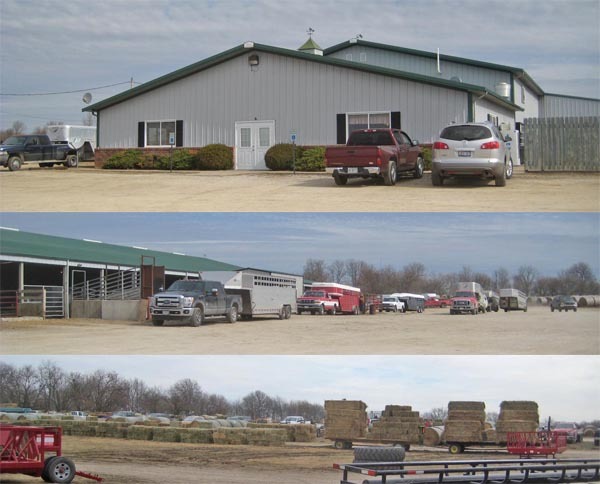 Weekly Wednesday hay, straw, cattle, sheep, goat, & feeder pig sale. 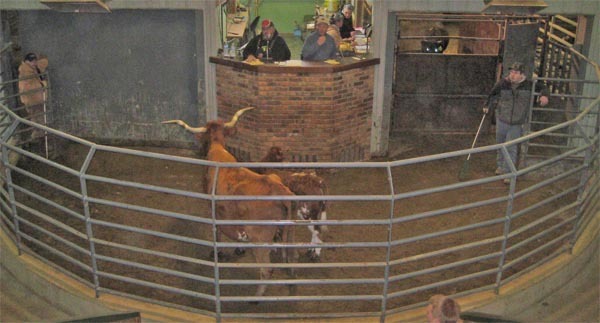 Every other week Monday hog sale. 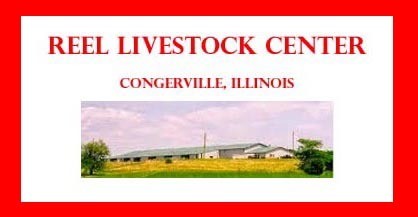 Spring and fall livestock equipment & farm machinery sales.